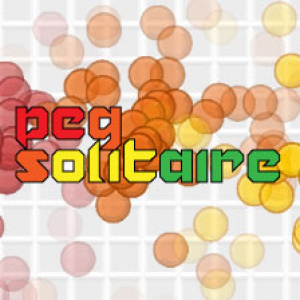 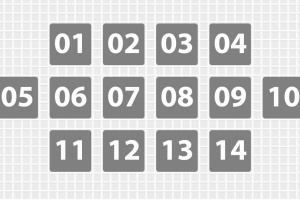 In PEG SOLITAIRE, you are presented with a series of puzzles that will test your skills. 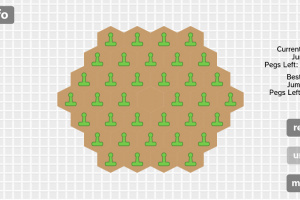 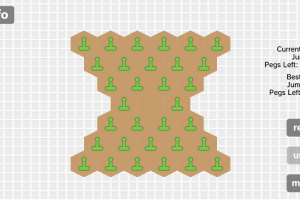 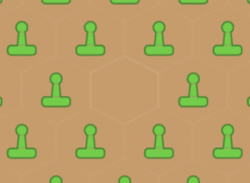 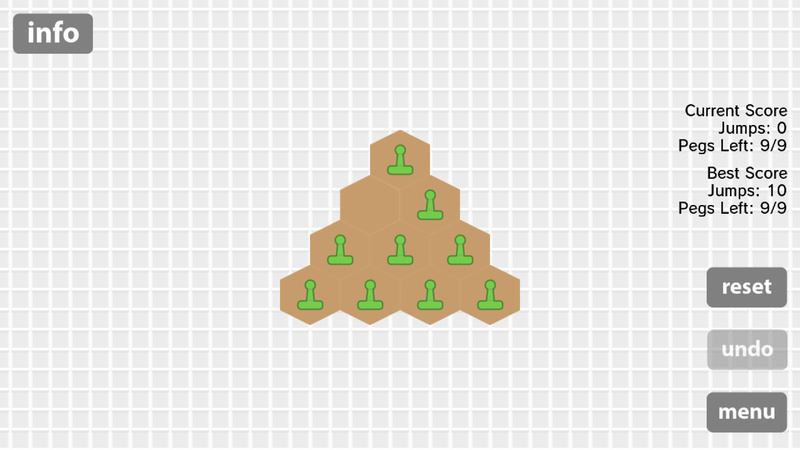 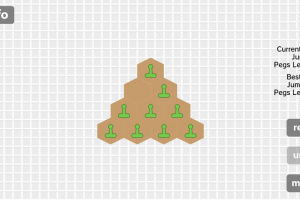 Players must move their pegs around the game board, "jumping" other pegs to remove as many as possible. 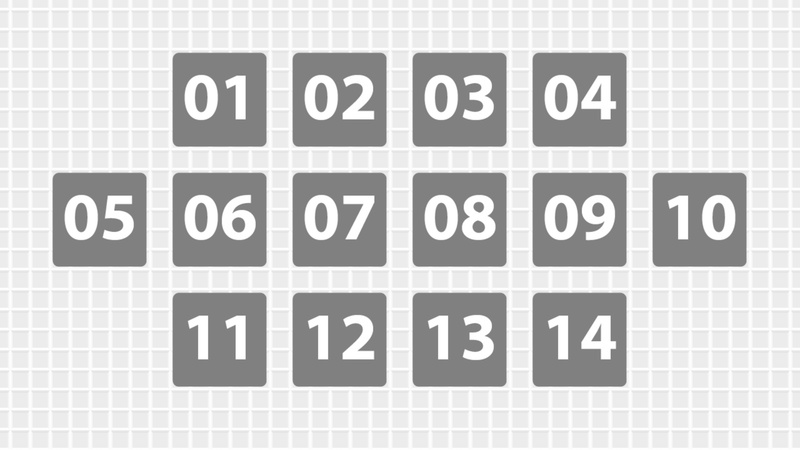 This exciting classic game dates back to the 1600's, enjoyed by many generations - now is your chance to own a digital version.